Serial entrepreneur, Toyin Lawani has added a baby boy – one of her staff’s son – to her family. The staff got pregnant and ran away because of stigmatisation but Lawani, according to her business’ Instagram page, tracked her and adopted the boy as part of her family. 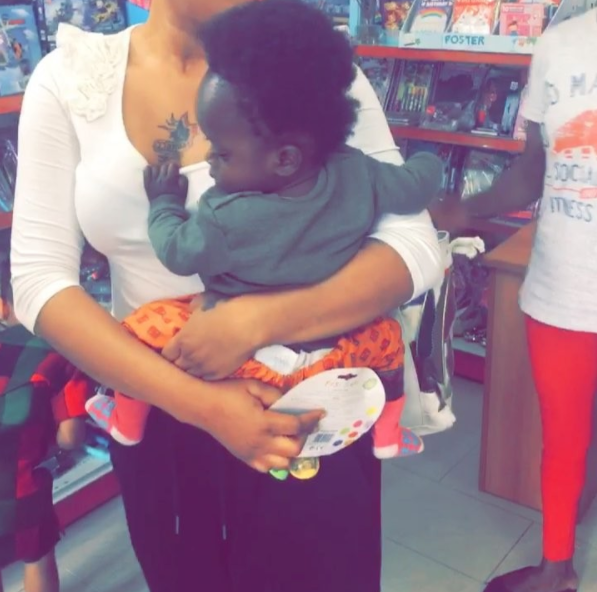 Nothing was said about whether the adoption was formal, but Toyin Lawani is providing care and support to a baby that needs it, and not just that, also helping the mum who was in a vulnerable state. The mum of two has just helped this woman find her confidence back, and rebuilt her trust that the culture of shaming women is changing and we celebrate her for that.